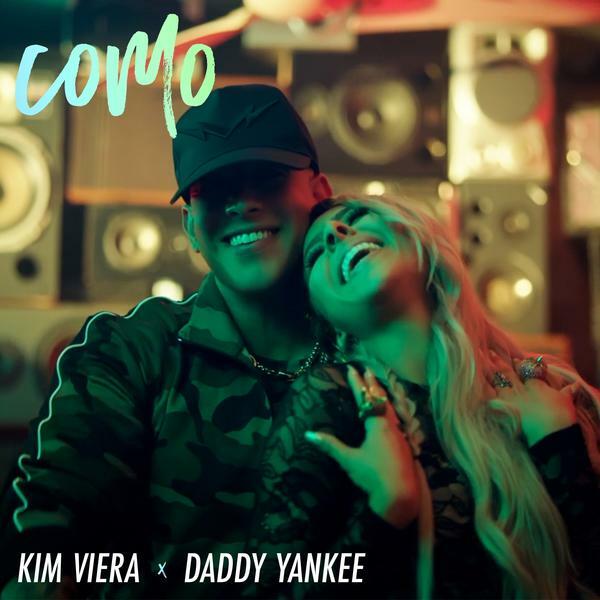 In "Como," the undisputed king of reggaeton joins forces with newcomer Kim Viera for an urbano reinvention of the summer love song. Kim Viera feat. Daddy Yankee, "Como"
As we melt into the thick of the summer's second half, Latin artists of every genre are gearing up to soundtrack the golden hours of late summer. Kim Viera's "Como" with Daddy Yankee is a yearning celebration of fleeting summer love that reaches from "right now to forever." 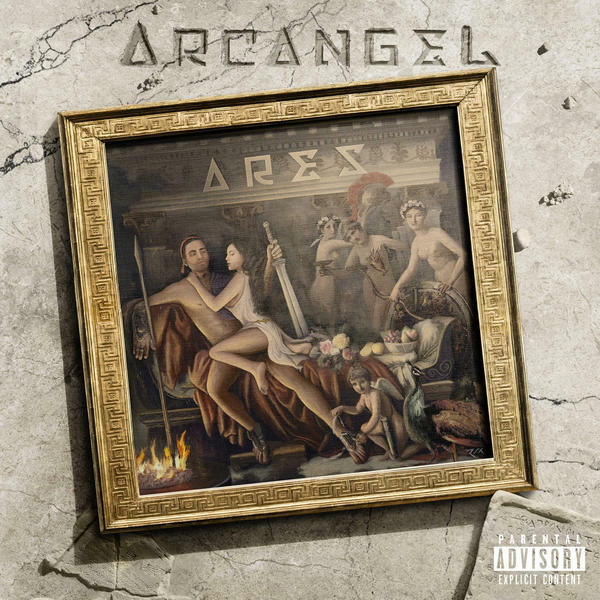 Arcangel released his long-awaited fifth album, Ares, with some surprising genre twists. 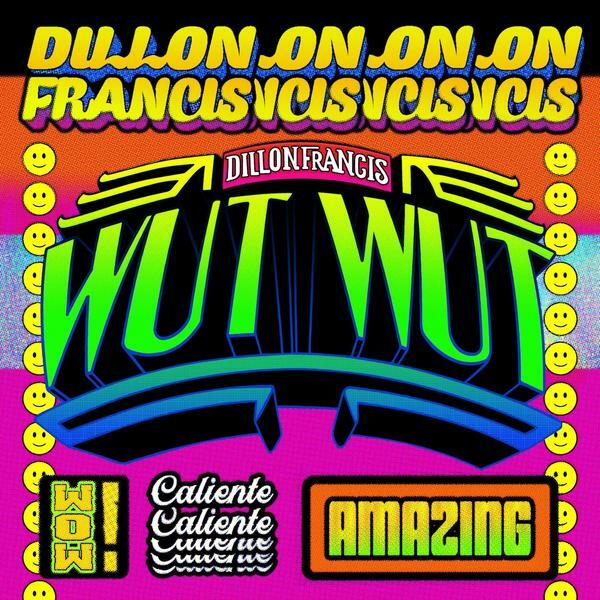 Dillon Francis devotes a whole album to the concept of the "Featured Latin Artist." 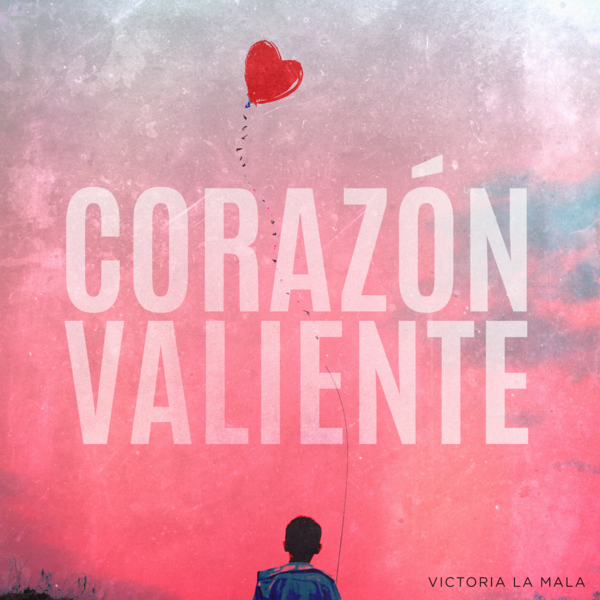 And a rising Mexican regional singer pens a traditional song for the future of immigrant youth. 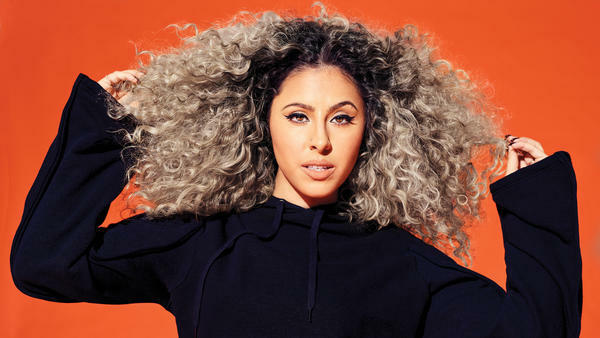 Nuyorican newcomer Kim Viera's first major single hits like your fifth shot of the night at the precise moment when you lose all fear. "Como" follows a simple pop-reggaeton formula, with a breezy guitar riff and gentle backbeat punctuated by sporadic "sube, subes" from none other than Daddy Yankee, and its video is liquid gold. "You wanna come ride my wave like the ocean / You wanna kiss on my skin like the sun," Viera sings. The Spanglish chorus of "show me como" is a colloquialism made shiny and industrial at a moment when the concept of the crossover artist is feeling antiquated. Arcangel feat. 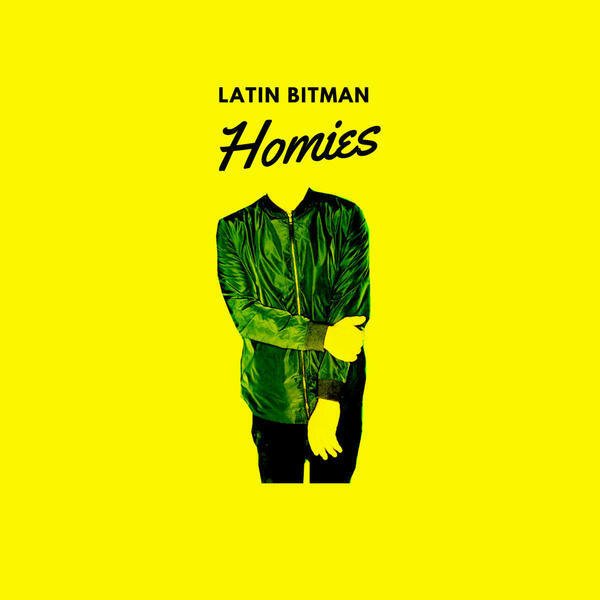 J Balvin, "Corte, Porte y Elegancia"
Latin Bitman feat. Jesse Baez and Juan Ingaramo, "Truss Me"
Latin Bitman (Jose Antonio Bravo) has led an interesting life, and it's reflected in his music in a very direct way. He used to be a professional surfer in his native Chile, what he's described as "Olympic level." Music was his way of dealing with the separation from surfing when he decided he was done riding the waves. His music has always reflected the intensity of man versus big waves in one way or another. Dillon Francis feat. De La Ghetto, "Never Let You Go"
Victoria "La Mala," "Corazón Valiente"